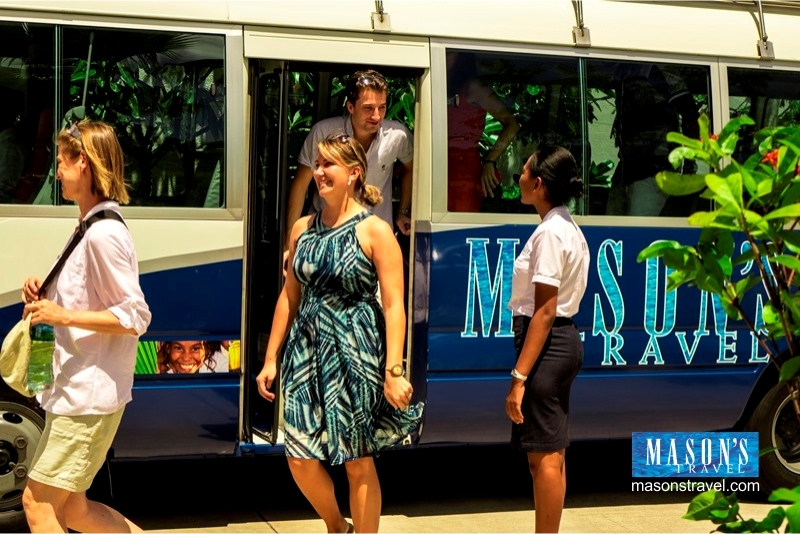 Mutuaide, a leading provider of travel insurance services, has recently awarded Mason's Travel with a 100% Confidence Rating and A+ Quality Score in reference to Mason's Travel's continued successful provision of professional assistance to Mutuaide's clients visiting Seychelles. "We would like to congratulate your team for both the high level quality of services provided to our clients and your commitment, and most of all for the great image of Mutuaide Assistance that you convey to our clients," says Mutuaide's Philipp Berger. "We reaffirm our complete trust and dedication to you."